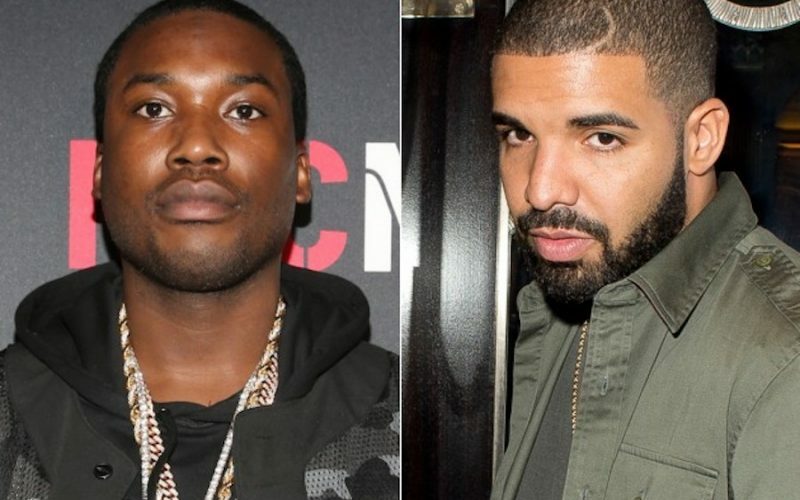 This is perhaps the first time that Drake is fully addressing his beef with Meek Mill. 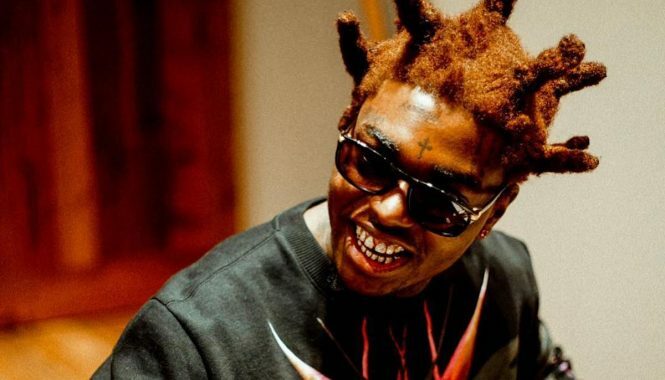 Their beef started in the summer of 2015 when Meek Mill suddenly went on Twitter and started chastising Drake, accusing him of using ghost writers to make his hits. It only took the Toronto rapper a few days to respond with a diss track titled “Charged Up” resulted in a flurry of memes on social media from hip hop fans trolling Meek. as if that wasn’t enough, Drake unleashed another diss track two days later titled “Back To Back” which has since earned him a Grammy nomination and would go down in history as one of the greatest rap diss tracks of all-time. According to Meek, Quentin Miller was the man behind the scenes writing Drake’s hits. DJ Drama also got caught up in the feud with accusations that he leaked a Quentin Miller reference track to Meek Mill. Drake has never really addressed their beef since then, in tracks or in interviews. In an hour long sit-down with DJ Semtex, Drizzy opened up about everything related to the beef from Meek and Quentin to DJ Drama. Drake then say that Meek Mill decided to create a narrative about it by saying that he don’t write his own raps because he was having some problems with Nicki Minaj. Drake also made it clear that he writes majority of his catalogs including all of his biggest hot records, so he never felt the need to publicly addressed the Meek Mill situation. As to whether or not they can be friends again like Jay Z and Nas, it was a firm no from Drake. “That’s just somebody that I never wanna be friends with… I’m not trying to make any songs or be boys, you stay over there and I stay over here,” Drizzy said. Don’t expect a collaboration between Drake and Meek Mill anytime soon, and Nicki Minaj is back in Drake‘s camp.